We’re excited to announce the arrival of a private boxing studio to Silvermere Golf Complex. Fitness Factory Surrey offer a variety of fitness training for all ages and abilities with professional coaching. ​Boxing is a full body workout and burns over 500 calories/hour, builds lean muscle, develops stamina and endurance, and triggers the metabolism. As we age, we lose muscle mass, strength, flexibility, and balance. Boxing reverses all this, giving us back what we lose, developing hand-eye coordination and entire body strength. Vonie is our ladies Coach. Having trained alongside Mark for 6 years. 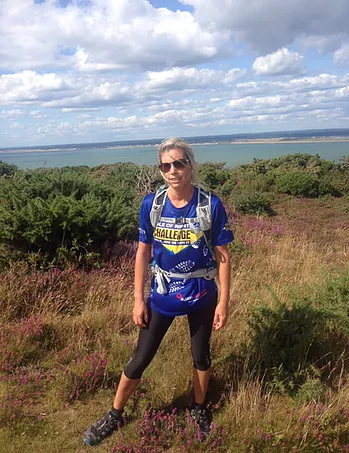 She has completed 14 Ultra Marathons (100k). Two Sahara Desert Marathons and twice been to Everest Base Camp. 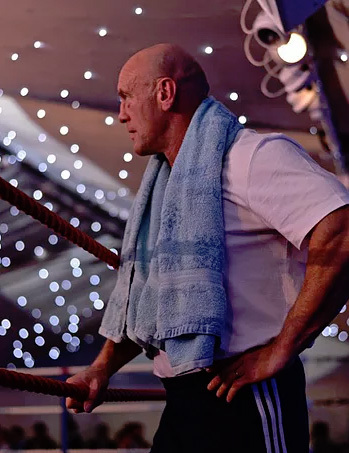 Mark has over 30 years experience and extensive knowledge when it comes to getting fit, having won many title fights in the UK and worldwide, both in kickboxing and boxing.